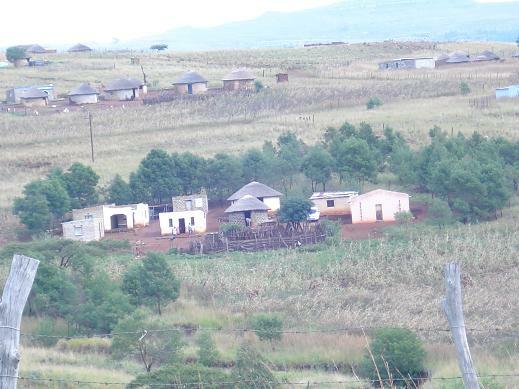 Welcome to the home of the KwaZulu Mission (KM). KM is an independent mission. Our home churches are Ibandla Lendlela Eyodwa and Louwsburg Bible Fellowship. We are affiliated to and accountable to various churches around South Africa that hold to the same standard of doctrine as set forth in our statement of faith. 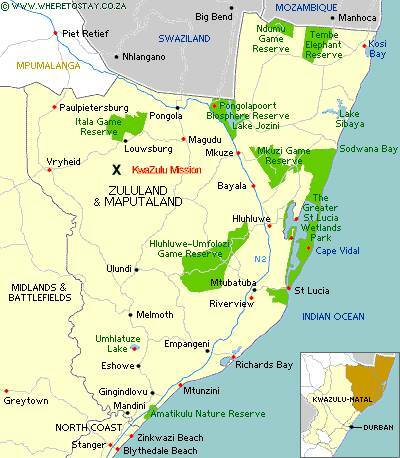 KM is situated in rural Zululand in South Africa. Our aim is to evangelise and disciple Zulus in the communities between Alpha Village and Tygerskloof, which are located 46 kms outside of the nearest town, Vryheid. Our hope is to see God touch and change the lives of Zulus as we share the Gospel. The communities that we work in have had very true little biblical influence and not much bible teaching. Please feel free to browse this site and leave comments. May God be glorified and people be saved.